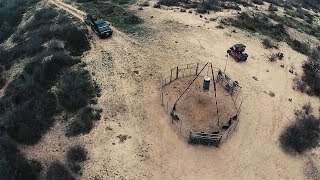 The Game Changer Jr was featured in this video eradicating hogs in south Texas. It's no secret wild hogs are an incredible problem across many parts of the country. 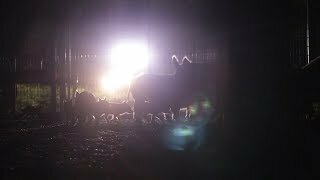 Whether it's hunting or hog trapping, controlling their numbers is a challenge. The Bull Creek Outdoors​ Game Changer Jr. hog trap makes keeping their numbers in check a little easier thanks to it's design and key features. 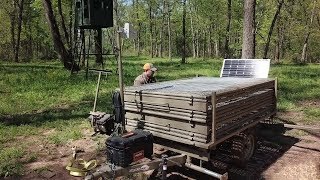 This is the first in a series of videos talking about this trap and the process involved in making a difference in your hog population. As with anything in life, without a plan you are most likely going to fail. This rings especially true when it comes to hog trapping. Simply setting out a trap might work on occasion, but it won't take long for the wild hogs to figure it out. That's when having a solid plan can put the odds in your favor. This week we discuss the S.P.E.A.R. 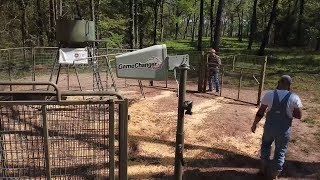 process behind The Bull Creek Game Changer jr. trap. You've heard about the Bull Creek Outdoors Game Changer Jr. and the S.P.E.A.R. process of their hog trapping now see it in action.